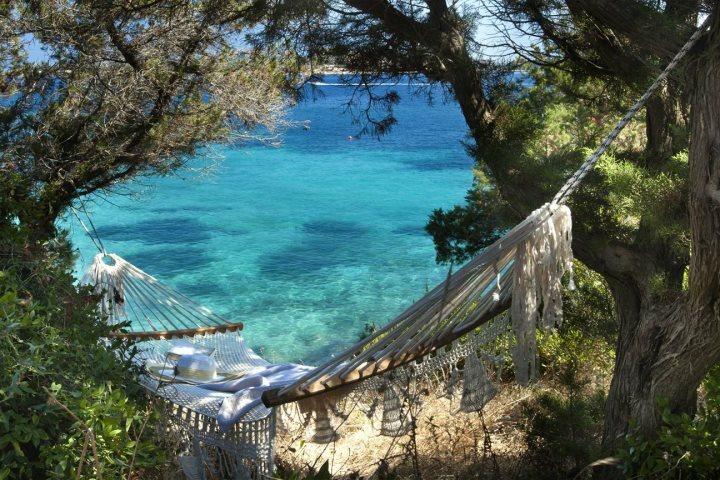 We have a wide range of properties across the island of Sardinia, but nothing quite beats that desirable beachfront location that allows you to begin and end each day with the sounds of the ocean. 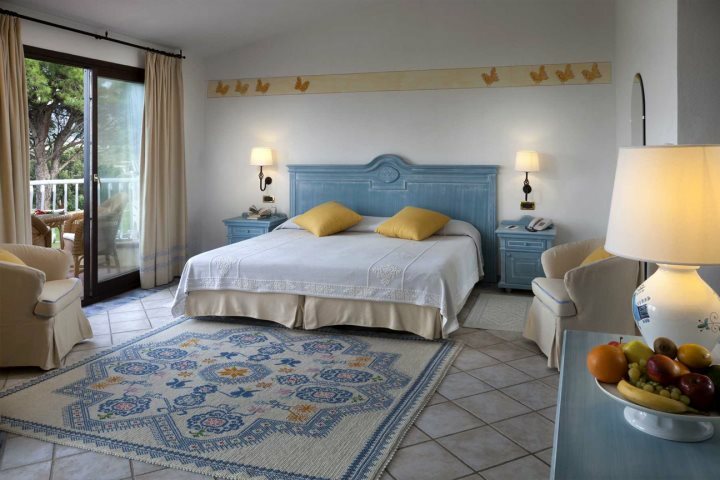 Fortunately, several beachfront hotels punctuate our accommodation listings, promising instant access to the beautiful Sardinian coastline, as well as several other fantastic services that will ensure your holiday in Sardinia is one that will live long in your memory. 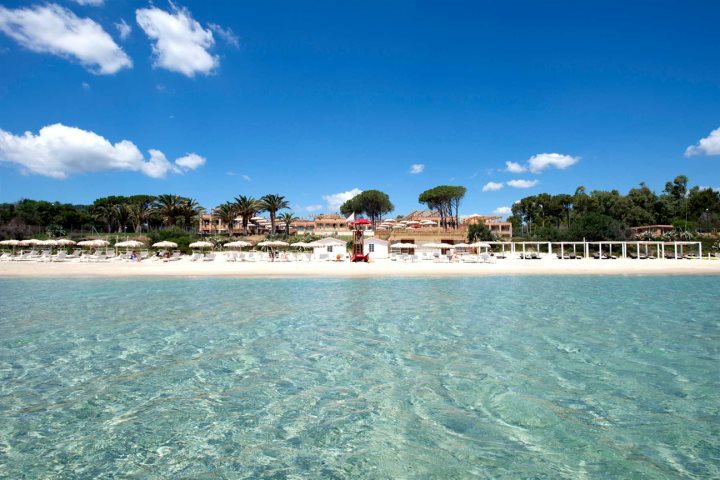 To give you a flavour of what we offer, we’ve put together a list of some of the top beachfront holidays available across the island of Sardinia, all ready and waiting to serve as the ideal base for holidaymakers hoping to make the most of Sardinia’s breathtaking range of beaches. 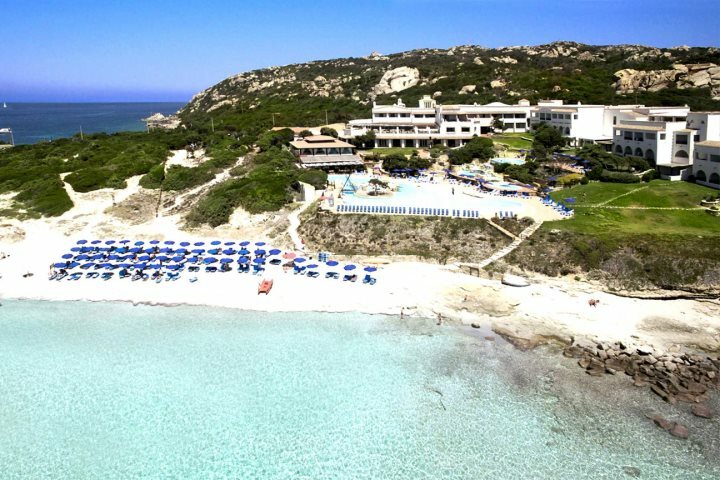 Tucked away in a gorgeous setting by Cala Capra bay, Hotel Capo d’Orso enjoys a fantastic location in an unspoilt corner of Sardinia amid the style, sophistication and beauty of the Costa Smeralda. 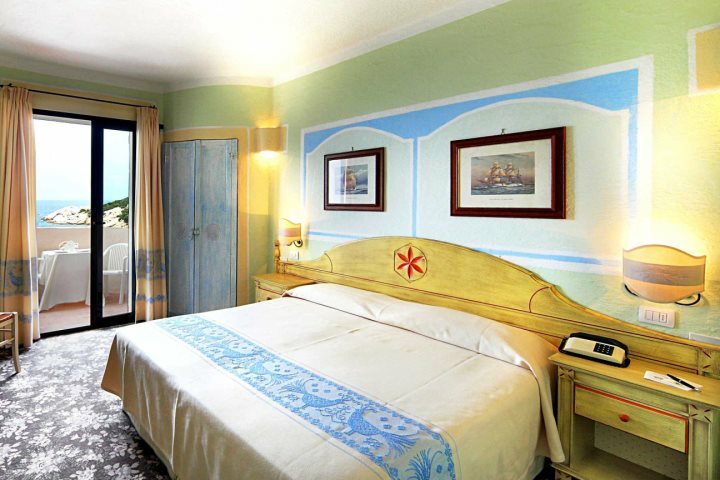 The hotel is just metres from two beautiful white sandy beaches, while from the hotel itself, guests can enjoy breathtaking views across the archipelago of La Maddalena. 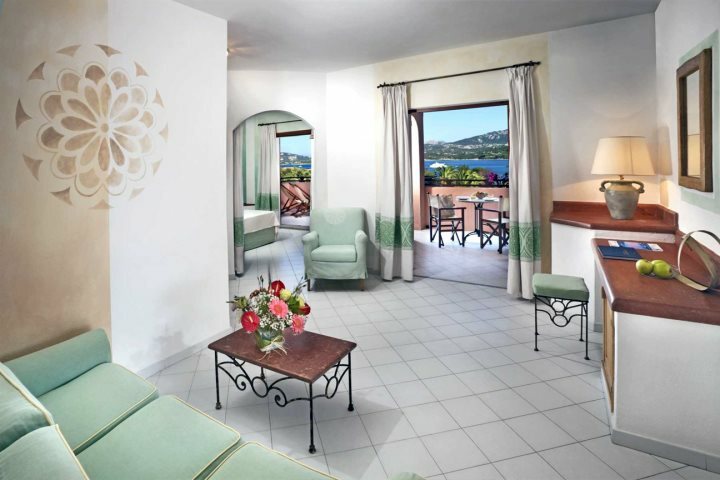 In addition to this, holidaymakers will benefit from the services of an on-site restaurant, along with a thalasso and spa. 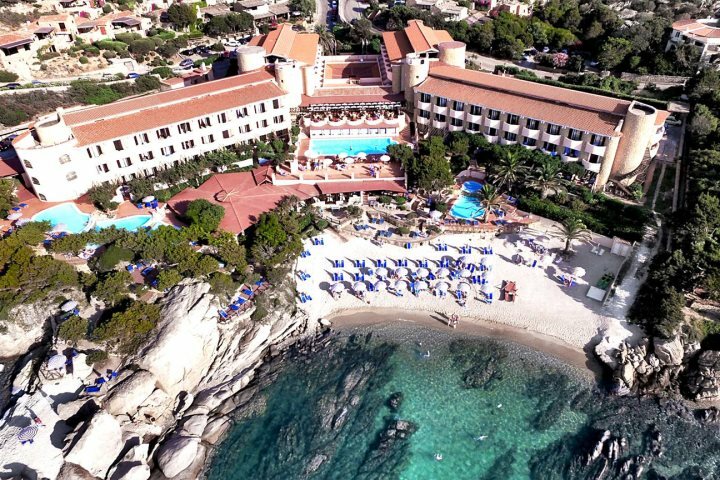 Another beachfront hotel enjoying the stunning setting of Costa Smeralda is the five-star Hotel Abi d’Oru. 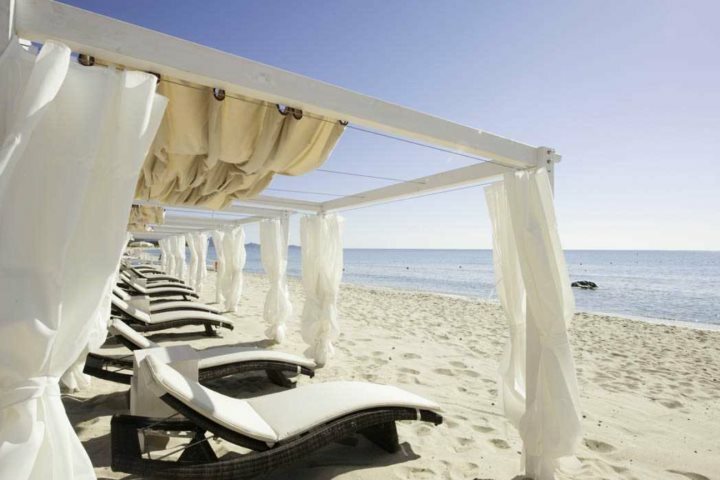 Providing the perfect beach retreat for couples and families, it's an ideal choice for a holiday of relaxation and indulgence. 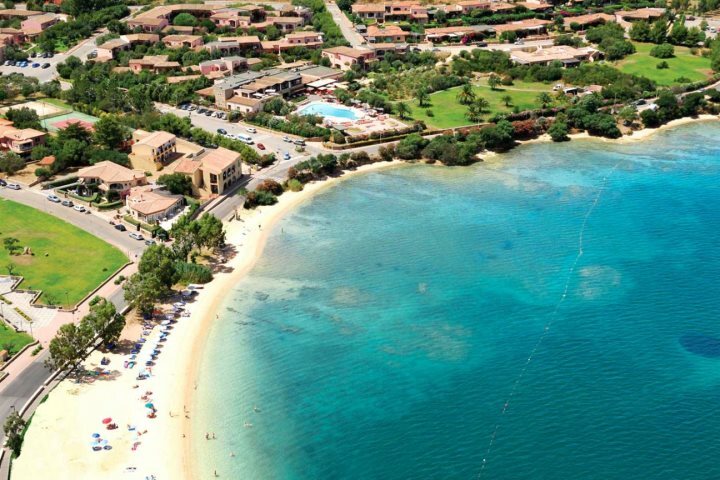 The hotel’s extensive grounds of manicured lawns and palm trees, fronted by the expansive views over the Gulf of Marinella, set a vibe of serenity and tranquillity further enjoyed on the white sands the stretch before the Abi d’Oru. 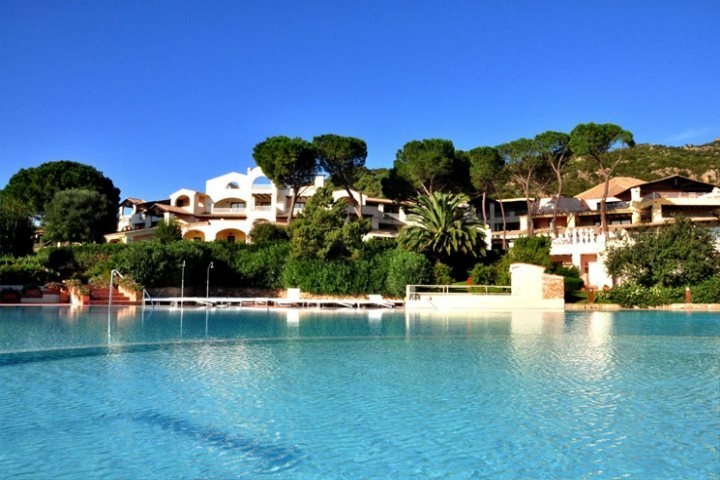 Situated opposite the beautiful beach of Cannigione in the Costa Smeralda, Resort Cala di Falco enjoys unprecedented views which overlook the magnificent Maddalena archipelago. 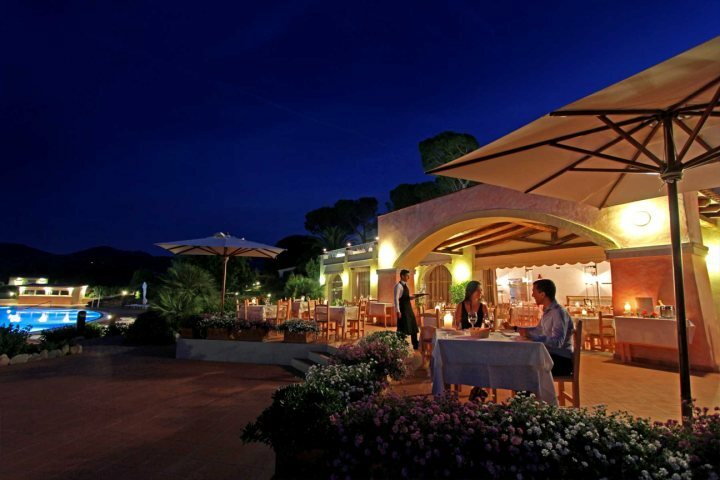 The main town of Cannigione with its shops and eateries are just short walk away, though many will find it hard to leave the resort given its attractive pool areas, beautifully tended gardens and on-site restaurant serving up delectable Mediterranean cuisine. 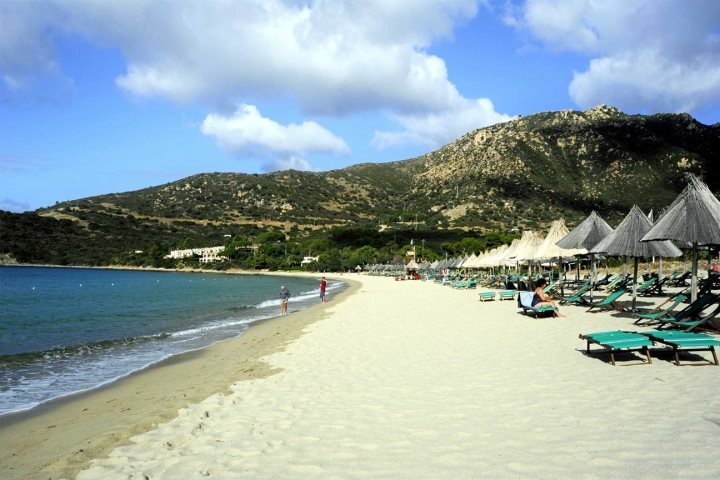 Swapping the north-east of Sardinia for Southern Sardinia, Hotel and Residence Cormoran can be found beside the beautiful beach of Villasimius, defined by stunning white sand and crystal-clear waters. 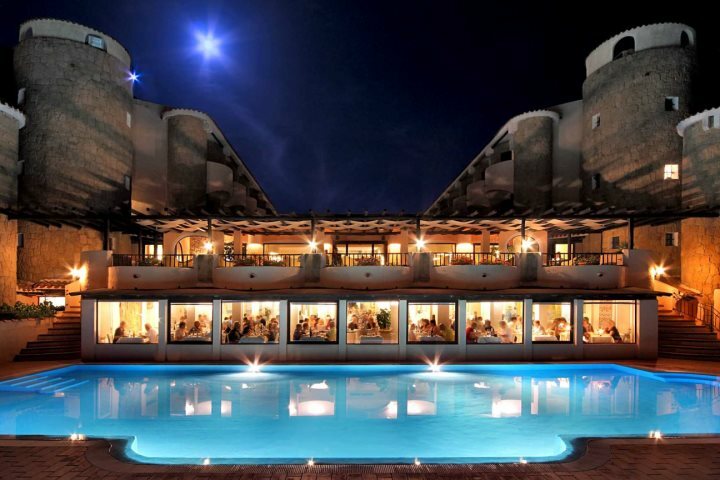 Renowned for its amphitheatre shape, the hotel also offers self-catering options to guests, with apartments and bungalows also available within its spacious grounds. 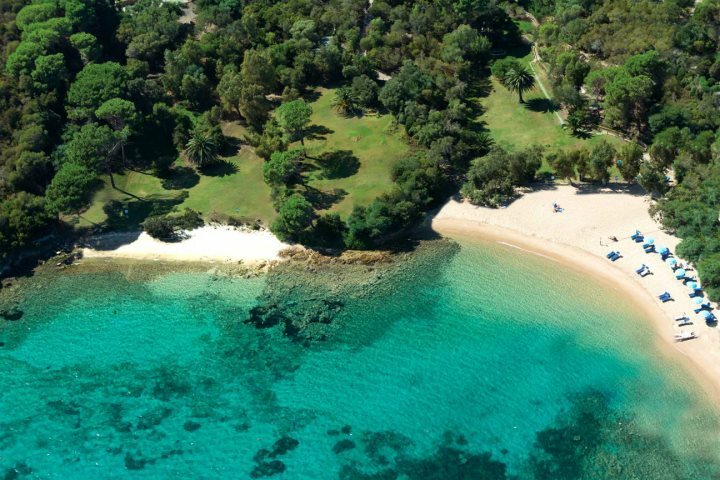 No matter how you choose to stay here, you’ll enjoy the beautiful grounds, exciting water sports and island excursions on offer to holidaymakers. 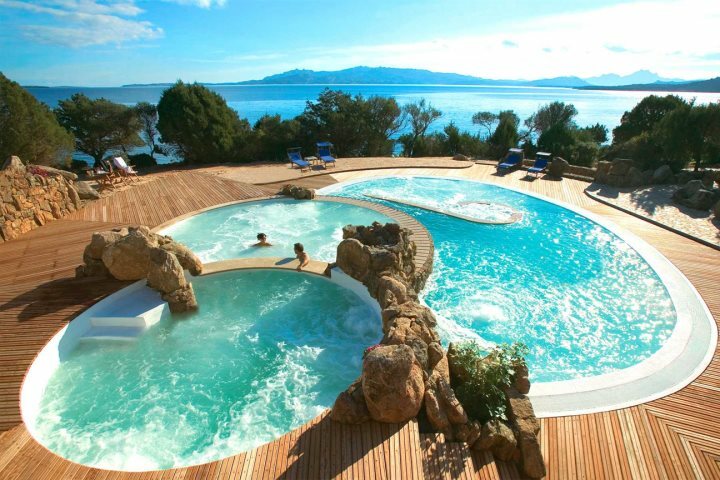 One of Sardinia’s truly awe-inspiring hotels, La Villa del Re is an adults-only, stylish, five-star gem in Southern Sardinia, providing holidays of relaxation and romance to guests seeking some Sardinian sunshine. 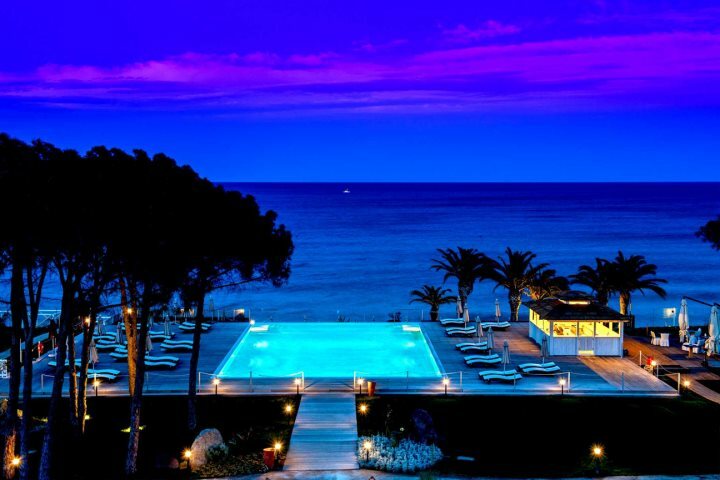 Set just metres from the sand and turquoise waters of its very own private beach, those staying at Villa del Re will be blessed by one of the island’s most impressive stretches of coastline, best absorbed from the comfort of the hotel’s immense infinity pool. 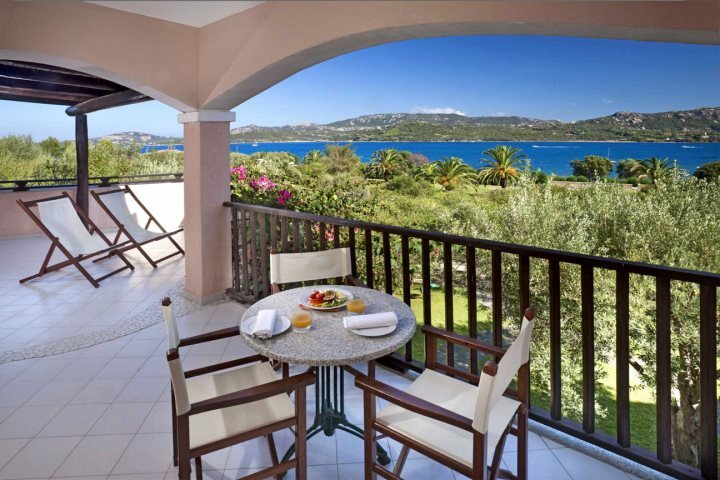 Benefiting from a beautiful location in Porto Cervo and boasting superb 5-star facilities, Colonna Resort is a remarkable hotel promising a comfortable, indulgent and luxurious escape in the Costa Smeralda. 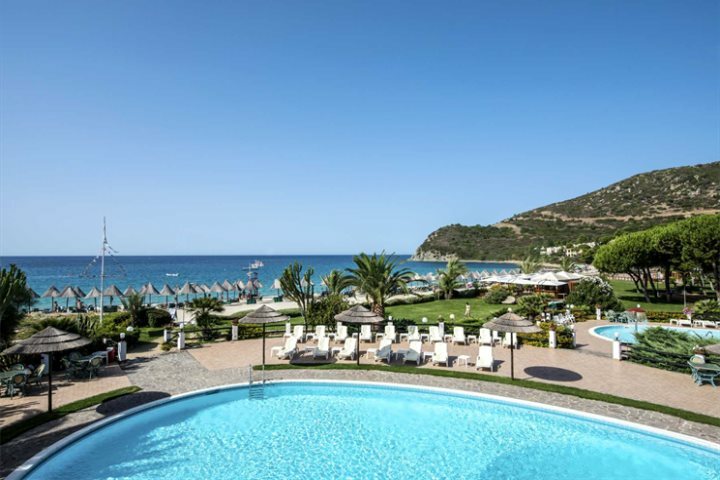 Surrounded by beautiful coastal scenes that are iconic of Baja Sardinia, Grand Hotel Smeraldo Beach is a 4-star hotel that benefits not only from a wonderful location, but also fantastic room options and top facilities. 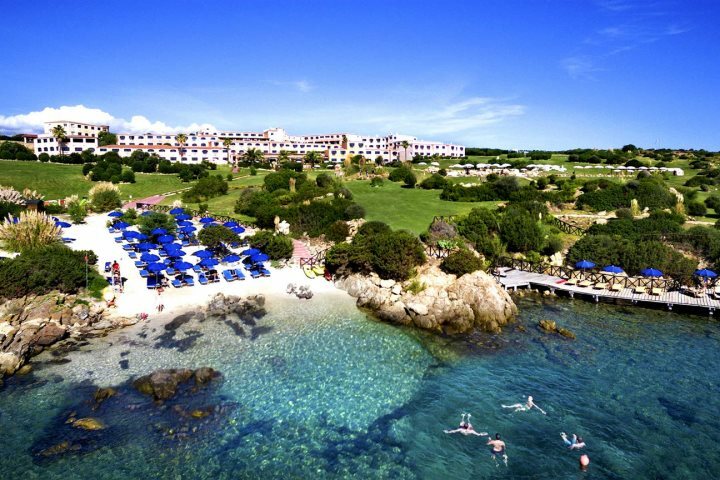 Another wonderful 5-star hotel located amid the style and beauty of the Costa Smeralda, this Colonna hotel is set beside the sand in Santa Teresa, proving perfect for a beach break with a hint of luxury. 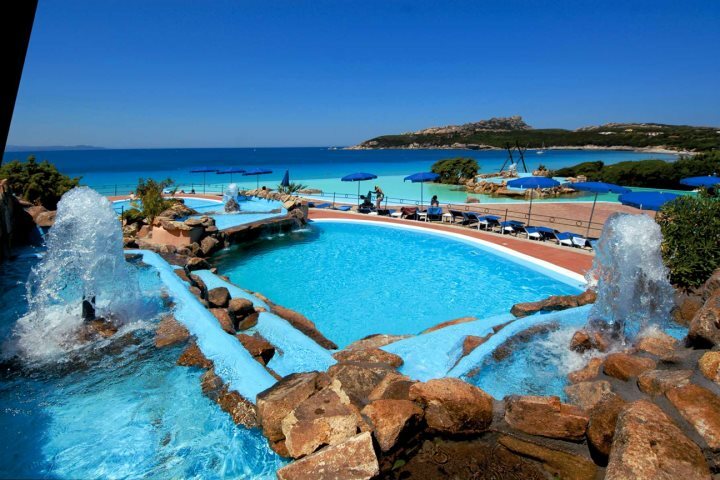 Enjoying an ideal location just steps from the sand of Porto Giunco Beach in Sardinia's blissful and unspoilt south, the 5-star Pullman Timi Ama guarantees relaxation and rejuvenation, through the likes of its wonderful spa, inviting swimming pool and fantastic eateries and bars. 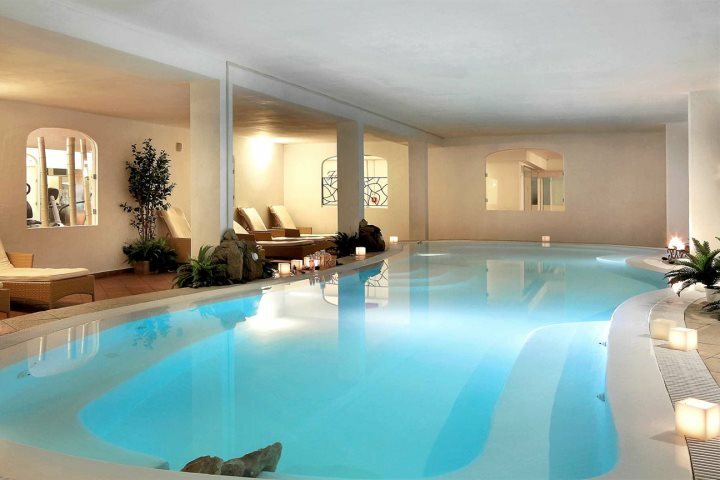 Still haven’t found what you’re looking for? 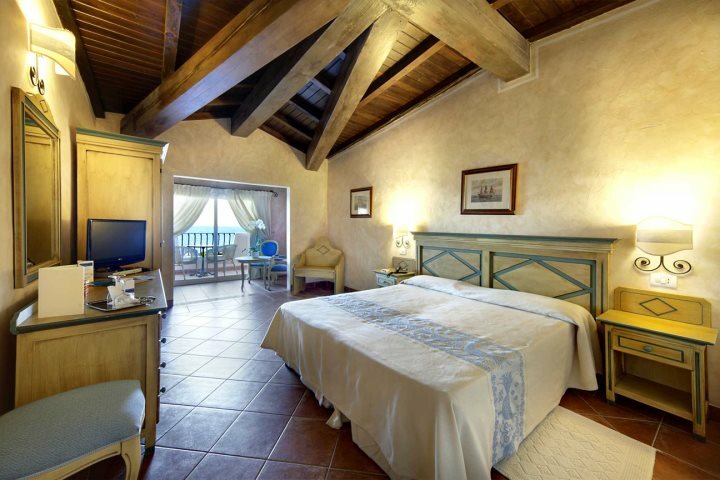 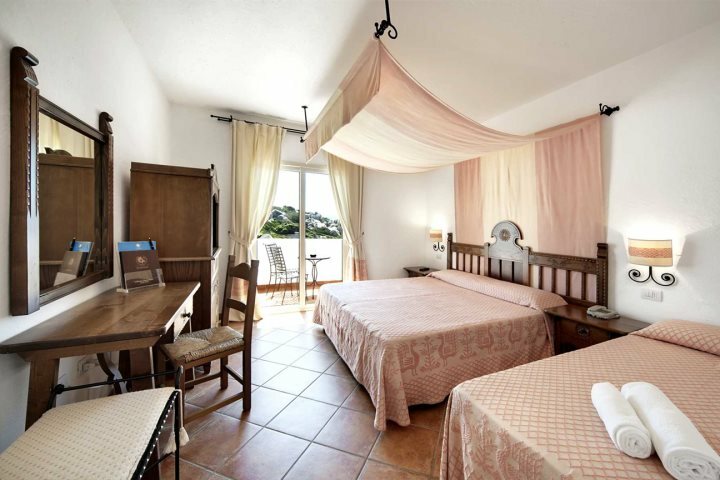 Why not take a look at our entire accommodation range for some more inspiration for your holiday to Sardinia.